﻿the postman very nearly got a big hug this morning. 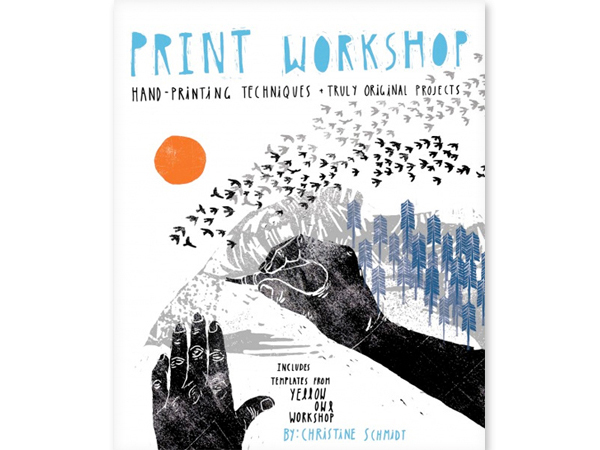 i ordered print workshop several months ago but it was out of stock. and i hesitated on 1 2 3 sew as i can already sew but it has a lot to teach. Ellen (of the longthread blog) is the only other person that i know of who sews zippers into pouches and bags in the same way that i do. 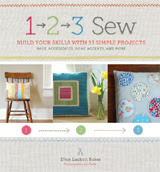 both books are filled with great projects, clear instructions and a ton of inspiration. i have so much admiration for people with the ability to come up with creative ideas and who then are willing to share them with others in such a clear and approachable way.